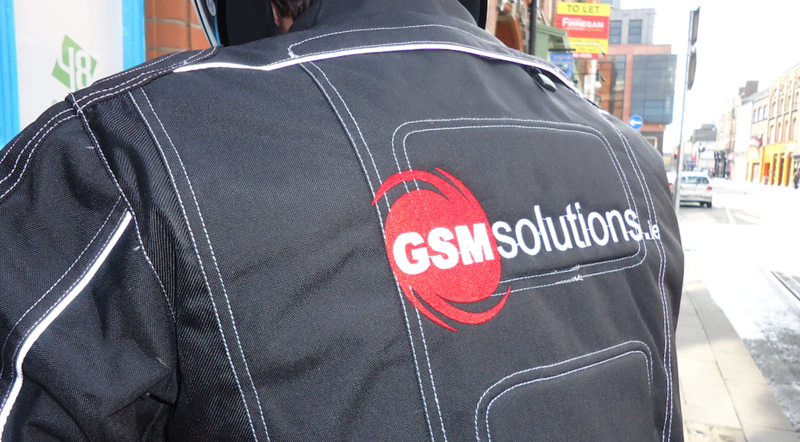 We have the latest equipment to provide mother board repairs for your LG device. We are the LG water damage repair experts and can fix just about any LG issue fast. We understand that todays electronics or mobile phones can contain your whole life and when it is broken it can really ruin your day, especially if its related to your work or business. Now you can put your worries away. In most cases we can pick up your broken item from your home or work, have it repaired and delivered back the very same day. 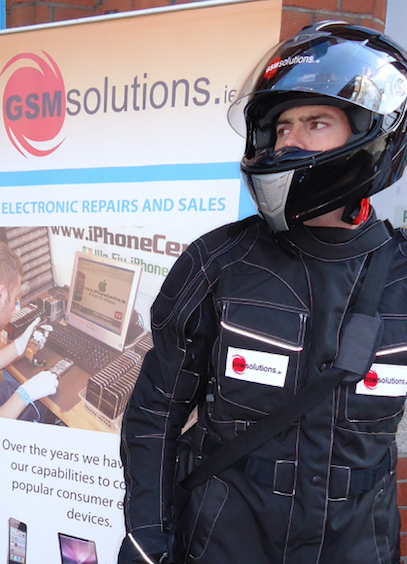 Most mobile phones and other standard repairs can generally be repaired the same day if the item reaches us early. We can then have it delivered back usually the very same day within Dublin. If you need an item fixed fast contact us as early as possible and we will have a courier sent immediately. We will always do our best to accommodate your needs! PLEASE NOTE: Same day repairs are only possible if our workload allows it, if the actual fault is not too severe and if parts are in stock. To provide an efficient service we ask you to follow a couple or simple steps, i.e remove sim cards, memory card and any other unnecessary accessories. Place the item inside a sealed/padded envelope or box. Please include your contact details and a description of the fault. We can have your item picked up during work-hours Monday to Friday. To book a pickup click here or call us on 01 8728722. 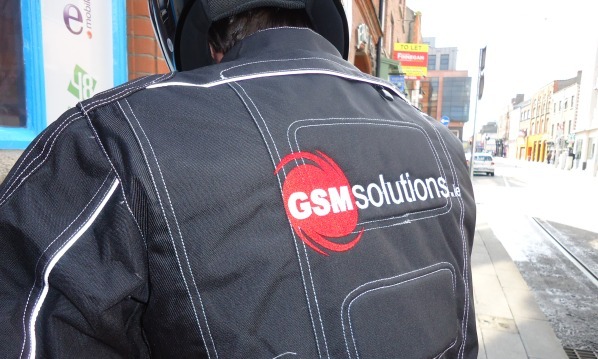 In the Dublin 1 and Dublin 2 areas we can generally pickup or deliver right up to 6PM. We can arrange a Saturday pickup for an additional fee, contact us for details. For standard common repair we can confirm the exact cost of a repair by calling us on 01 8728722 or emailing. For internal faults we normally need to complete a diagnostics before we can provide a repair quote. Please remember, ALL estimates are FREE and we have a no fix/no fee policy. Courier costs are still payable if item cannot be repaired. Unfortunately we still need to charge you for the cost of the courier. 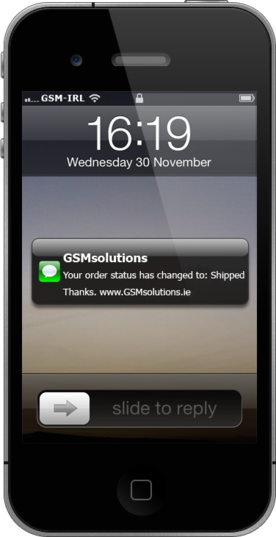 For delivery back to you, payment must be made before a courier is dispatched. In some cases our own personal company courier can accept payment by cash on arrival. If you don’t need the item shipped back it can be picked up in person from our workshop, in this case you do not need to pay for return delivery. 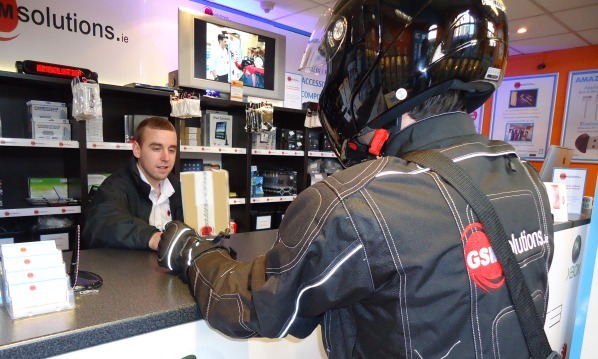 When your item is repaired, tested and ready to be returned one of our team will contact you for credit card payment. You can also pay upfront with cash which can be included when the item is picked up from you. 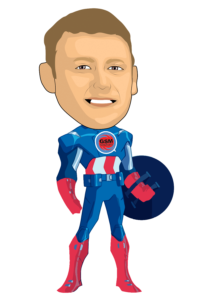 Please note: If we use our own staff member for delivery or collection you can pay him directly with cash either when the item is being picked up or returned when ready. Unfortunately other couriers we use are not authorized to accept payment. Items can also be collection from our store in person. 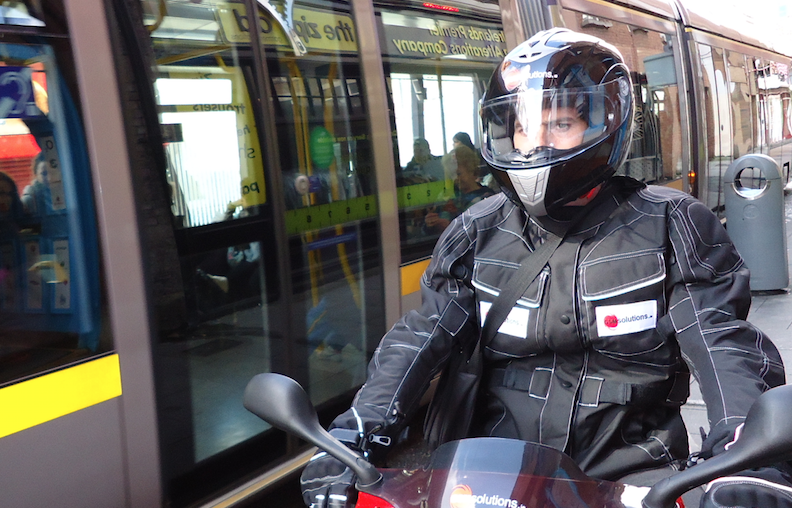 In Dublin City centre we use a combination of Cyclone couriers and our own small fleet of mopeds used by our staff members who are fully insured, dressed in uniform and carry official ID. 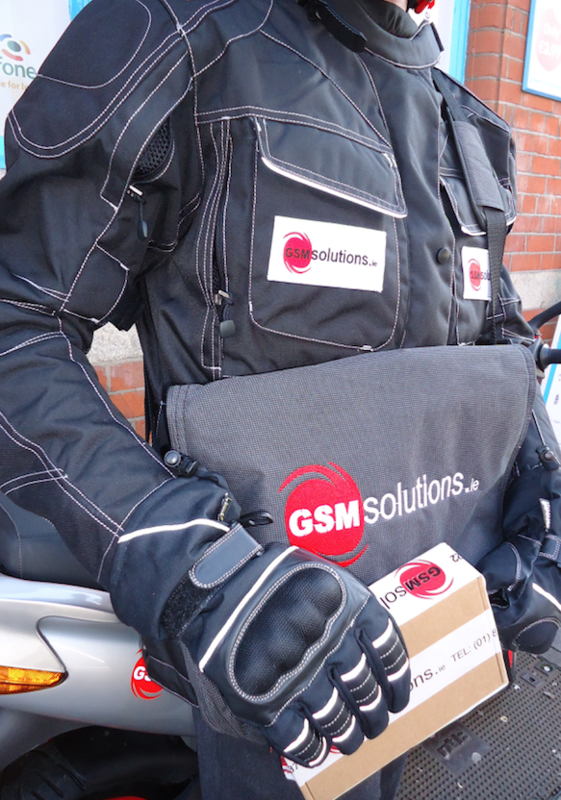 For greater Dublin and the rest of Ireland we use Cyclone and DPD couriers. 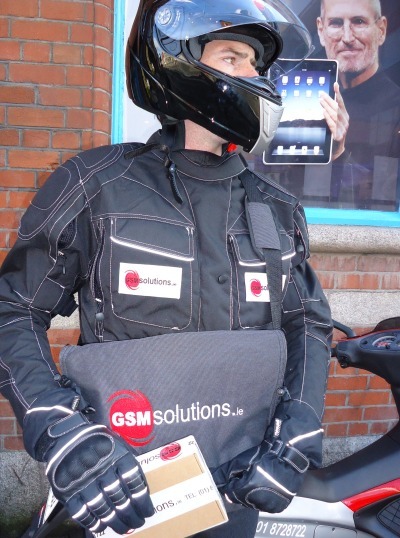 Yes, we offer free collection in Dublin 1 and Dublin 2. *FREE collection is ONLY for items which can go by push bike courier, i.e an item that can fit in a couriers bag, mobile phones etc.. Over sized items, laptops, PS3, or items in big boxes are not included. *We only offer one free pickup a day per address, additional items will be charged at standard rates. 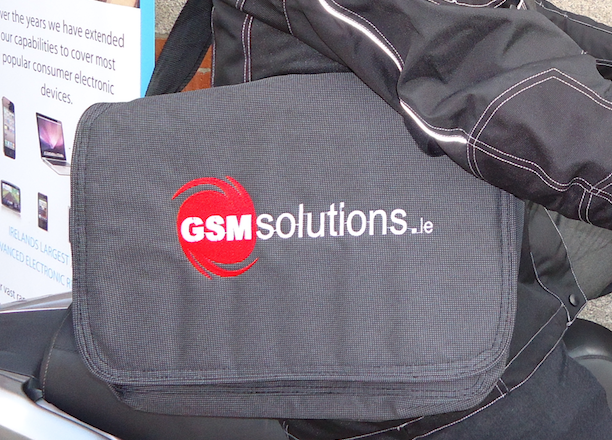 We also offer one free return delivery per address in Dublin 1 and Dublin 2 for trade account holders. This applies to repairs only. Delivery of products are charged at standard rates.